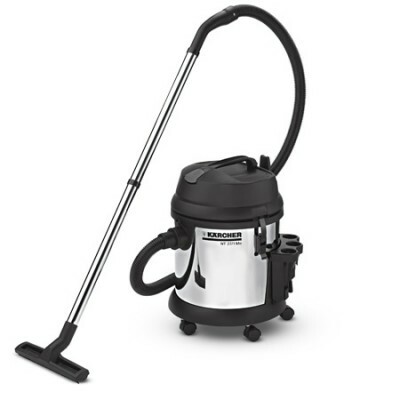 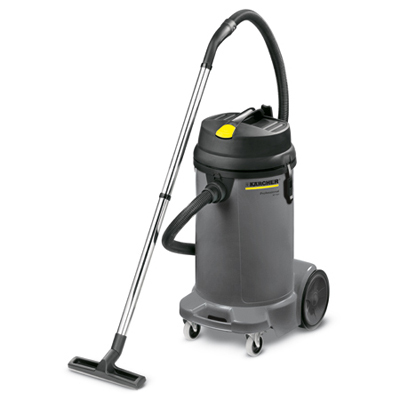 The NT 70/3 is tough, high capacity vacuum cleaners designed for demanding professional use. 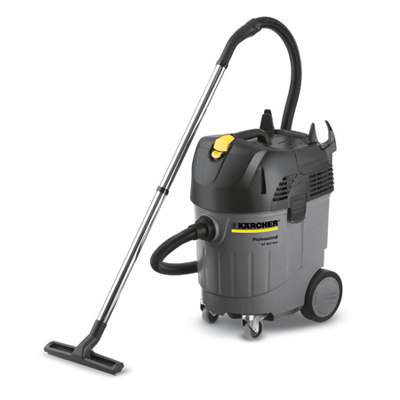 With 70 litre container capacity, tough construction and high manoeuvrability, the NT 70 range is equally suited to use in workshops, manufacturing, and vehicle valeting. 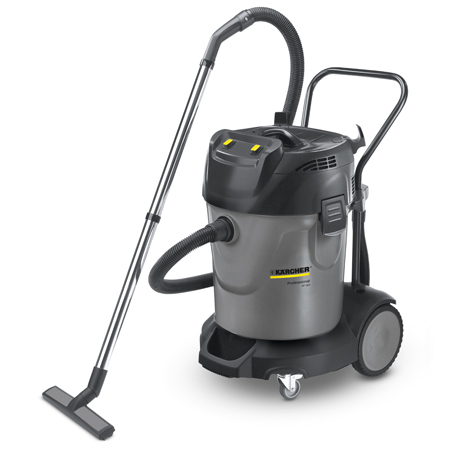 The machine’s independently-switched motors ensure high suction power when required, and economy and reduced noise when only one motor is needed.